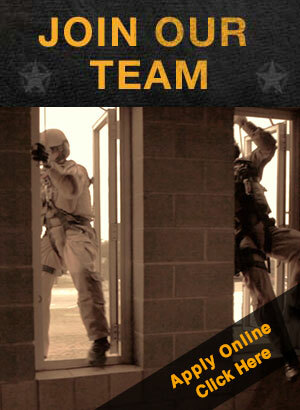 Our tactical unit is trained to handle a variety of hostile situation. The men and women in this division have advanced training and skills. They provide a seldom needed yet vital service to Lubbock County. Making a difference by dedication to service, specialized training, and execution of the law. We are the Lubbock County Sheriff's Department. It’s our amazing sponsors who make our events a huge success!